Production Management One offers one of the only portable ADA lift rentals on the market. 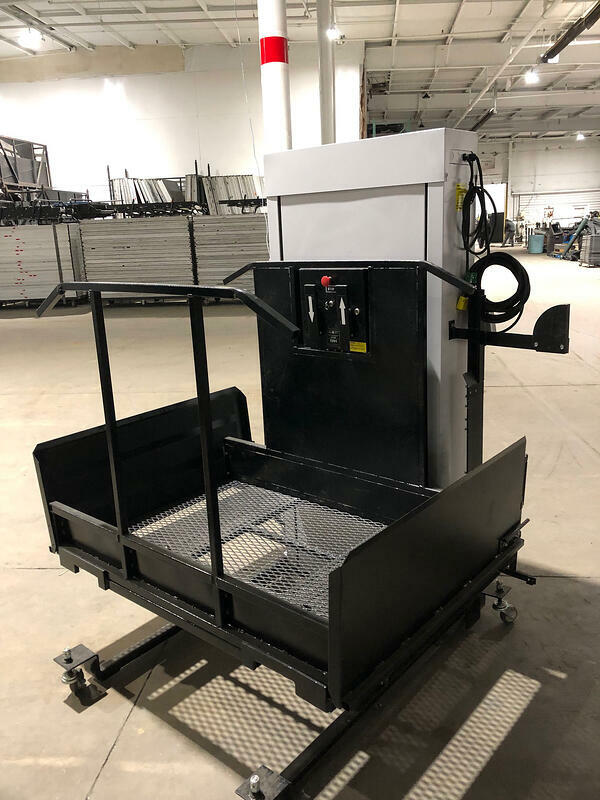 Our ADA lift rentals start at $750 for a one-day rental plus installation and delivery charges. Provide simple and easy stage access for wheelchairs in addition to ramps, or when ramps aren't an option. Full specs and drawings available for quoted projects. 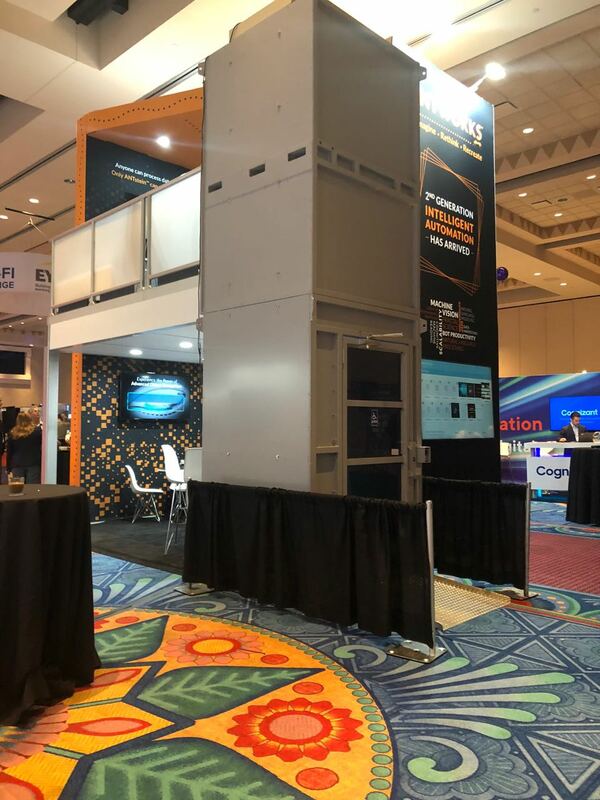 (New for 2019) Production Management One Offers Code-Compliant Two-Story Temporary ADA Elevator Lift Rentals. Contact Tom at PM1 Orlando for more information. Pricing dependent upon location, trucking, delivery and installation.